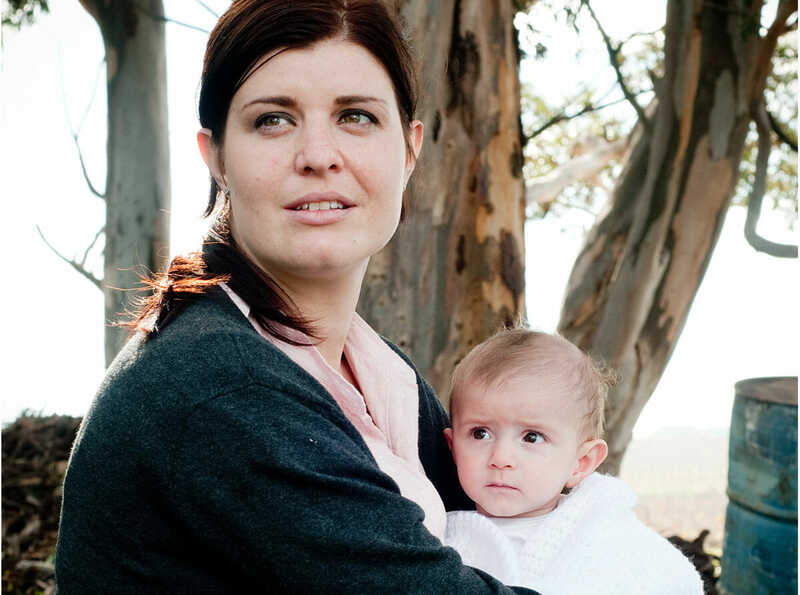 When her husband left her without warning, Leah’s world was turned upside down. Suddenly, this young mother was forced to raise two boys all by herself – with nothing but a meager-paying, part-time job for support. As the bills began to pile up, so did the worries. How was Leah going to maintain a roof over their heads? Keep from falling behind on her electric bill? Put food on the dinner table, night after night. “I didn’t have a Plan B,” Leah admitted through tears. Once her kids went to bed, Leah would get on her computer and work late into the night. But you can’t maintain that pace for long, burning the candle at both ends. Eventually, she grew weary of running a household, taking care of two kids AND working as the lone breadwinner in the family. With nobody to give her a break. Exhausted and losing hope, she googled “Help for needy families” one day and found Metropolitan Ministries. Suddenly, there seemed to be a ray of hope in the middle of her hopelessness. She dropped by our ministry right before the holidays – and got a shopping basket full of surprises. Cereal. Soup. Bread. Pasta. Plus all the fixings for a traditional Thanksgiving dinner, including a turkey, cranberry sauce, stuffing, canned vegetables, even pumpkin pie mix. The kindness of strangers overwhelmed her. Thanks to friends like you, Leah is slowly rebuilding her life – taking only a break now and then to give thanks for kind-hearted people in this community who provided her with Thanksgiving meals – and hope. Please give again . . . and let our holiday Match DOUBLE the impact of your giving to keep 2x as many families from losing hope.